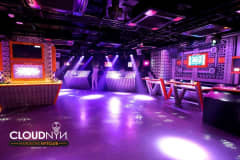 Back awt most happening and hottest property in town, CloudNYN with DJ Kan-i (Hip Hop edition). 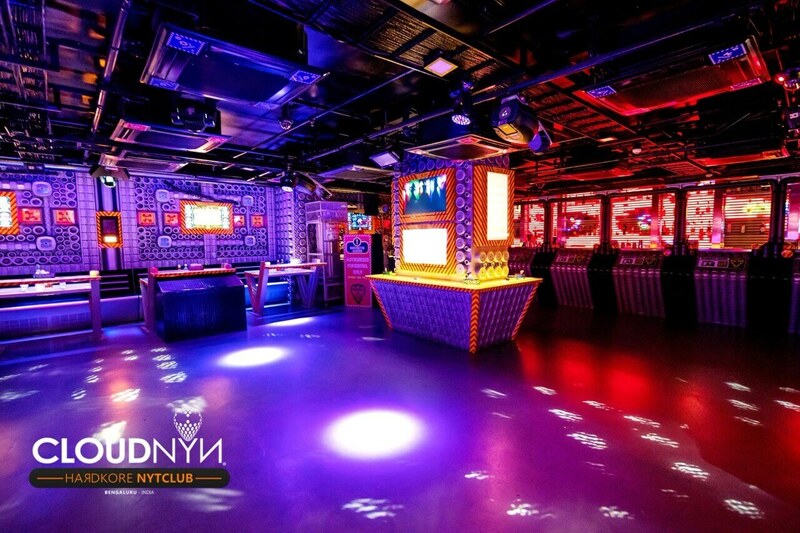 As this is a Pre-Christmas eve for all, Come nice and early to avoid queue at gate! MyFav Award’s ‘Best Hip Hop DJ’ 2015-2016, marks his fourth win for the coveted title; awarded India’s Best Hip Hop DJ three years in a row by myfavdj.in - Jury Panel 2010-2011, People’s Choice 2011-2012 & 2012-2013. In 2016 he was invited to do guest performance at NH7 Weekender, Pune. As well as performed for Supersonic club nights. 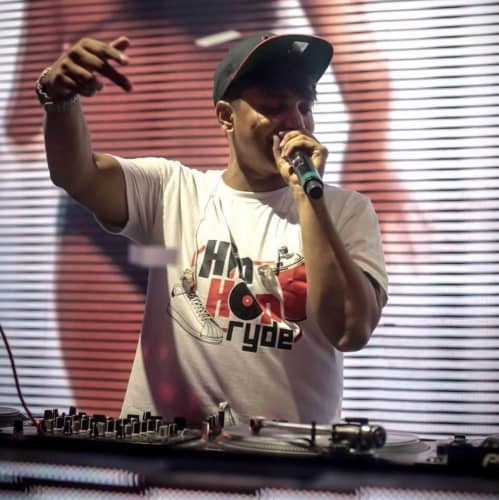 The Man who Introduced Video Turntablism in India, was handpicked over hundreds of DJs from around the world to participate life at the Video DJ Battle conducted at the 2nd Annual Video DJ Conference, Las Vegas in September 2012. 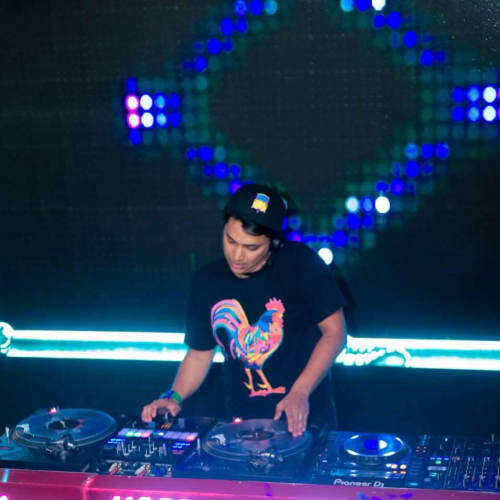 He received shout-outs from Hollywood celebrity DJs – DJ Vice, DJ Mister E, Dj Joshua Carl & Mike May, the Head of Rane (largest DJ Hardware Company). He is loved, applauded and respected by the Western DJ community. 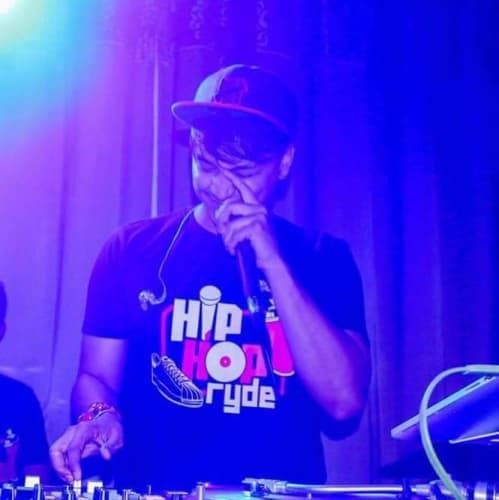 Highly awarded, ranked and respected, DJ KAN-i is renowned for his inventive take on Hip Hop. His skills have warmed music enthusiasts and critics from around the world to take note of the Indian Hip Hop scene. He’s opened for several international artists including Grammy Award Winner Chamillionaire, Wyclef Jean, Kardinal Offishall, Simon Webbe (Blue), Jay Sean, Apache Indian, Raghav, to name a few. Over 16 years in the industry now, he kicks-started his long list of accomplishments with ‘Runner Up’ War of the DJs – to which he returned as a Judge in the years that followed, he has also produced a track on an album with the Times Music Company in 2007. We’re the best people to bring you into a amazing Nightlife, Concert tour, Media, Wedding planning, Production, Corporate, Branding consultant, Marketing and Artist management experience.